FEIST is a multi-award winning #action #adventure project that has been shown at exhibitions around the world, now #released for Linux, Mac and Windows PC, after a long development process. 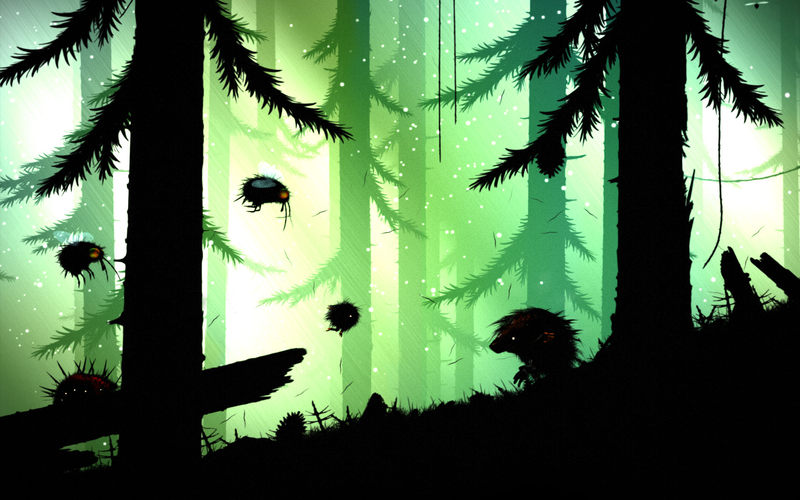 FEIST is a beautiful, poetic and action packed game, with an enchanting and spooky atmosphere. It tells the story of a small creature surviving in a mysterious, hostile world. Follow strange beasts through lonely forests, hazardous mountains, dark caves, and glowing swamps. Once players escape the crude crate the strange, lumbering beasts used for a trap, players journey through sprawling forests, mountains, caves, and swamps, brought to life in a cinematic physical-effects style reminiscent of Jim Henson’s The Dark Crystal, or Hedgehog in the Fog. 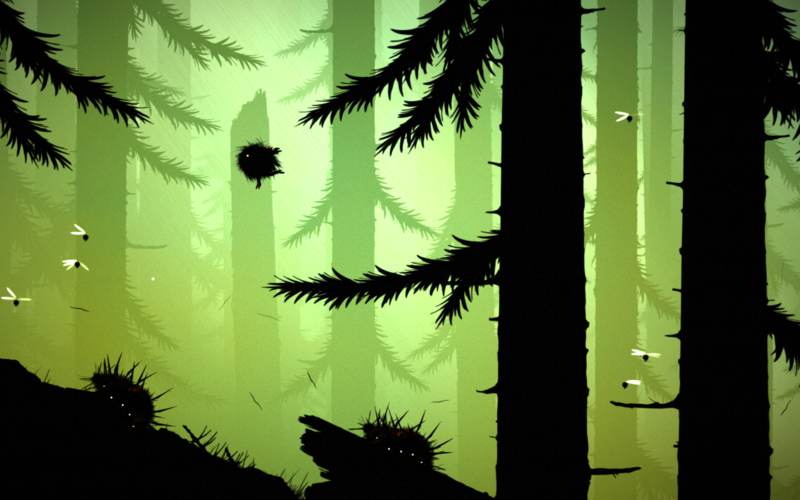 Over six years in the making, FEIST is a gorgeous hand-made adventure unlike anything else. The dreamlike world is a striking and mesmerizing place, but dangerous AI-controlled enemies keep pushing the players toward their fate. Enemies and traps, without scripted sequences, interact and produce surprising emergent consequences, creating a physics-driven environment with its own rules. The gorgeous, lush backgrounds are brought to life by a haunting and restrained soundtrack by Tomek Kolczynski. From Linux Game News, FEIST is a title you will likely under-estimate. Thinking it is similar to Limbo, but alas, the physics-based environment deceives you and the exploration in this platformer will keep you eager to learn more. This not a puzzle-solving game, but a survival title in the most intriguing and imaginative way. But….you will have to see for yourself. FEIST released now on Steam, GoG, itch.io, and the Humble Store for $14.99 with a 10% discount until July 30th. Also, make sure to Follow FEIST on Facebook, Twitter and YouTube.